Shirts With Random Triangles: Kentucky adds three-star DT prospect Tyler Bentley to its 2018 recruiting class. Kentucky adds three-star DT prospect Tyler Bentley to its 2018 recruiting class. Tyler Bentley. Image via westfirebirds.com. Kentucky added a tenth commitment to its 2018 recruiting class on Sunday. 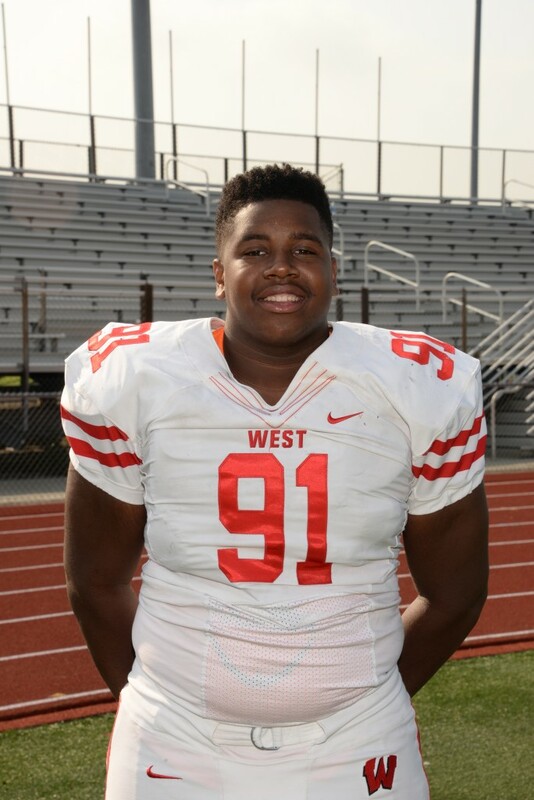 West Chester, Ohio rising senior defensive tackle Tyler Bentley took to Twitter on Sunday to announce his commitment to the Wildcats. 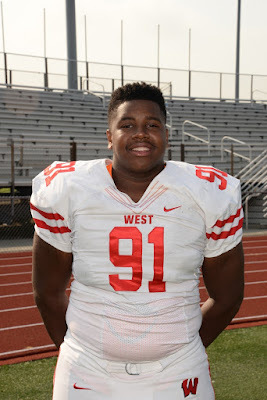 247Sports.com grades Bentley as a composite three-star defensive tackle prospect. The recruiting website ranks Bentley at no. 64 among 2018 DT prospects, at no. 35 among prospects from the state of Ohio, and at no. 840 in its composite national rankings. Bentley attends Lakota West High School in West Chester, Ohio. He stands 6'3, and weighs 295 lbs.